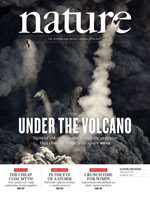 My future-steampunk story World Wire Web appears in this week's issue of Nature magazine. This is my secnd sale to Nature, and their first steam punk story. It has a fabulous steampunk gadget picture to go with it.